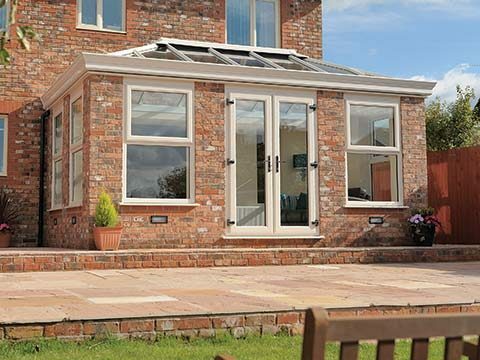 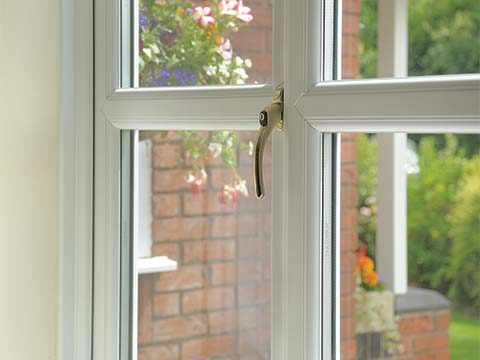 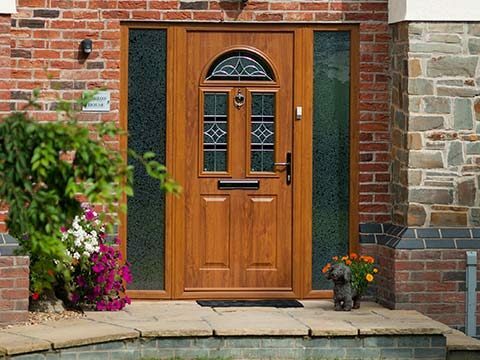 With so much space at your disposal an orangery gives you the chance to get across your character and personality in every way. 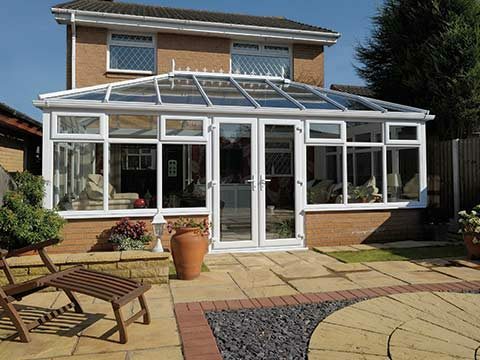 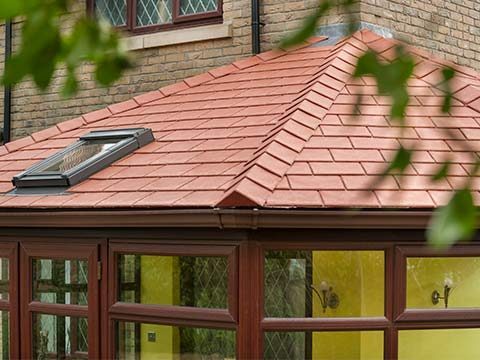 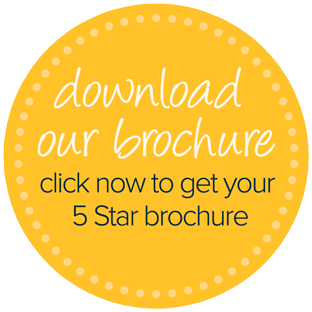 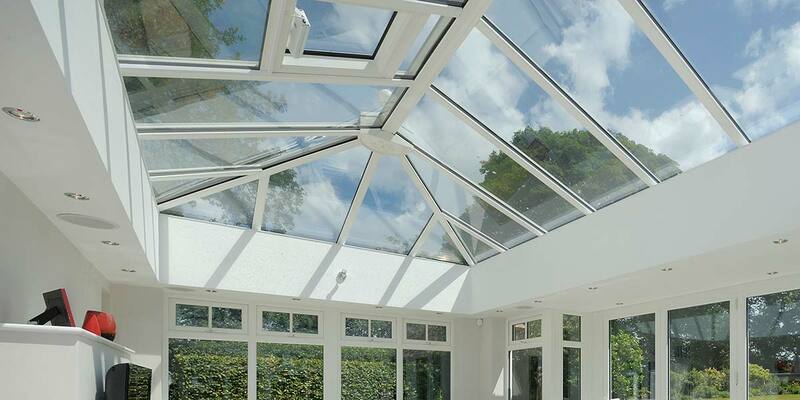 Some people prefer not to follow the lead of other orangery owners and choose to have an atrium roof incorporated into their design rather than a standard roof covering. 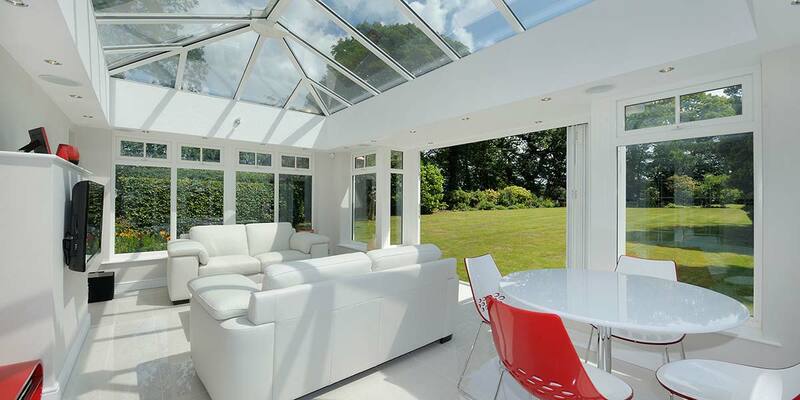 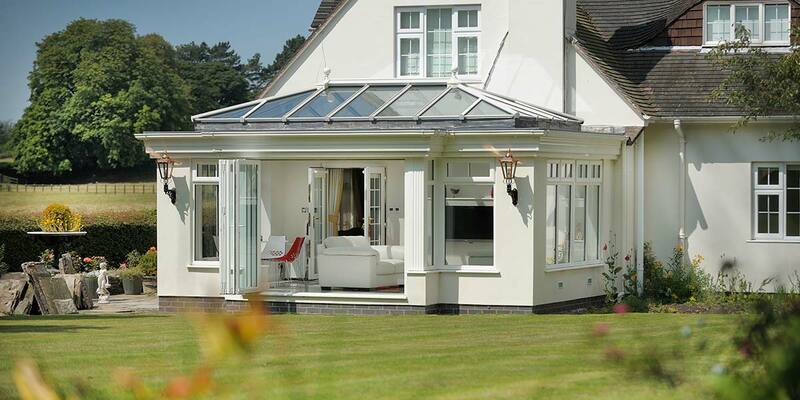 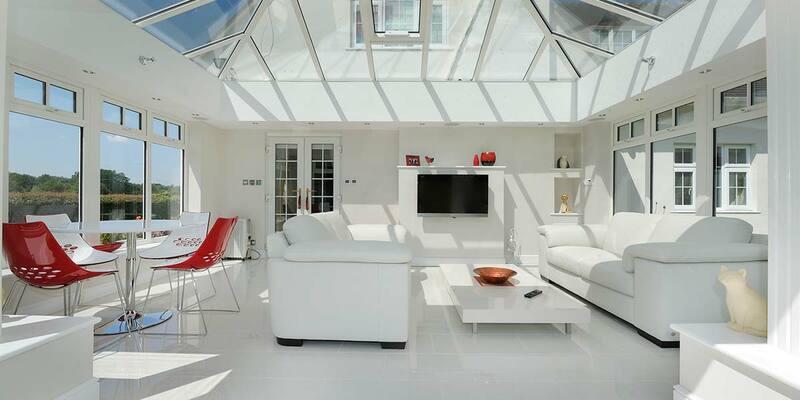 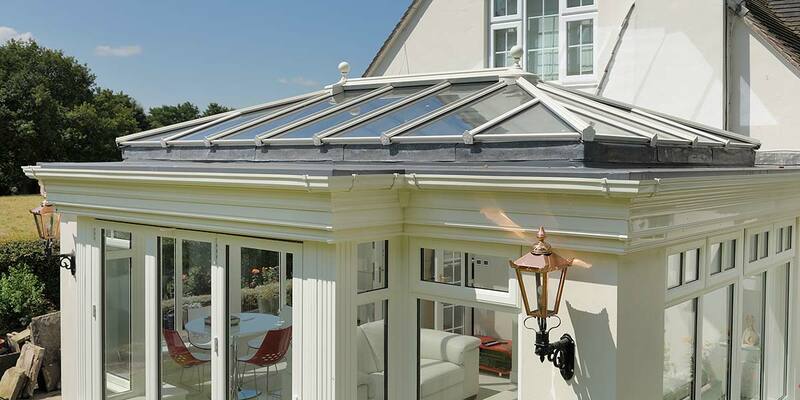 The aesthetics of the atrium roof really catch the eye due its impressive figure and its presence ensures that the inside of an orangery is bathed with natural sunlight and feels energised. 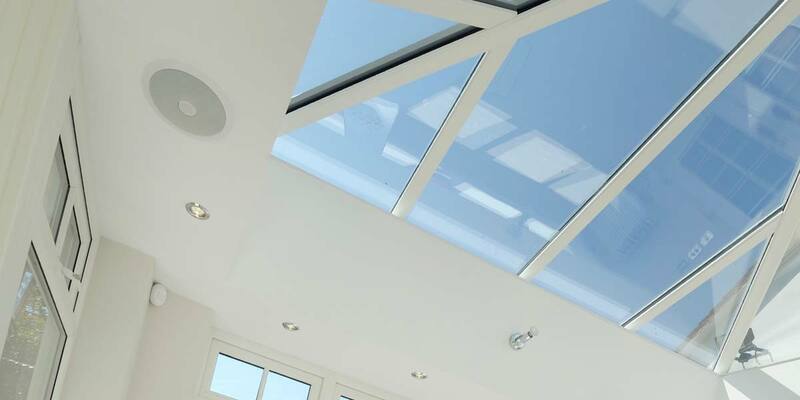 In the absence of natural light, the various downlighters can be switched on to keep the room illuminated enough for enjoyment at night when we imagine that the family will be settling down to watch the television. 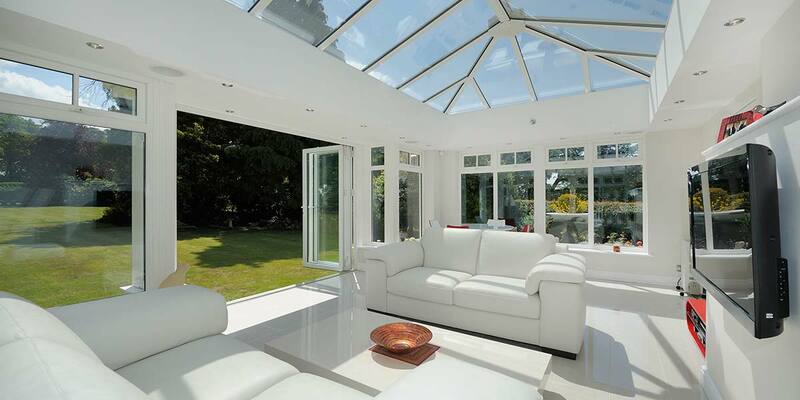 The owners of the property also wanted to make sure that they could easily embrace their garden after revelling in their orangery, so they commissioned the installation of folding sliding doors in a traditional white finish. 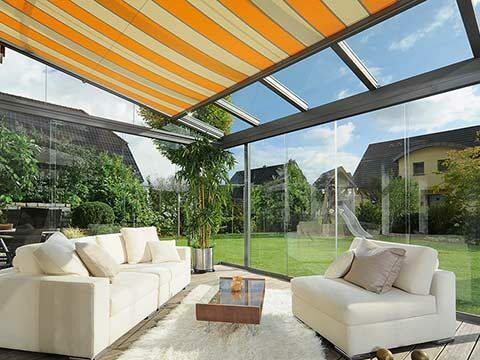 These are complemented with French doors that link to their conventional living space so that they can enter and exit in never-ending style. 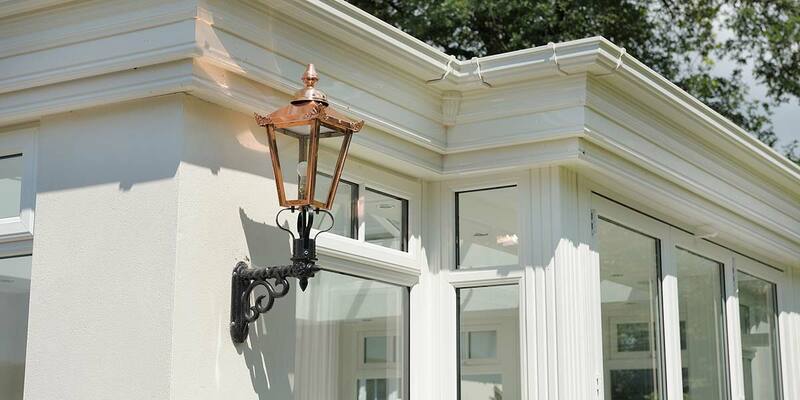 Because of the two copper wall lanterns fitted on the outside of the extension, the orangery will continue to attract attention throughout the night. 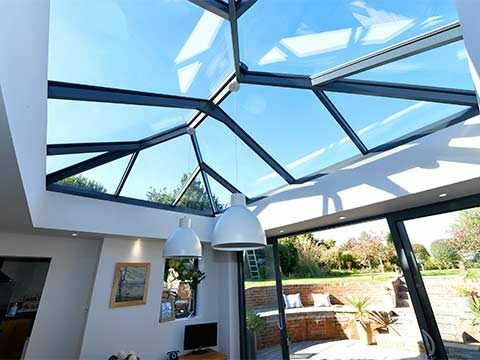 Anyone with sight of this remarkable design cannot help but just admire its magnificence.